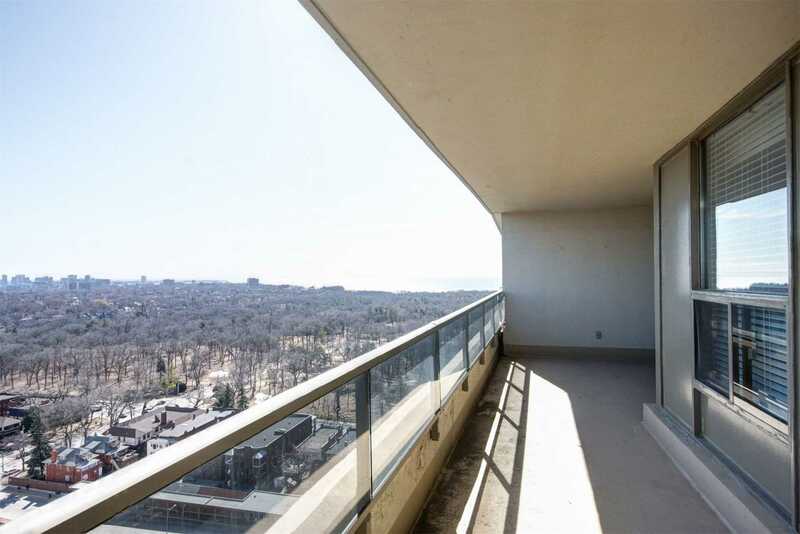 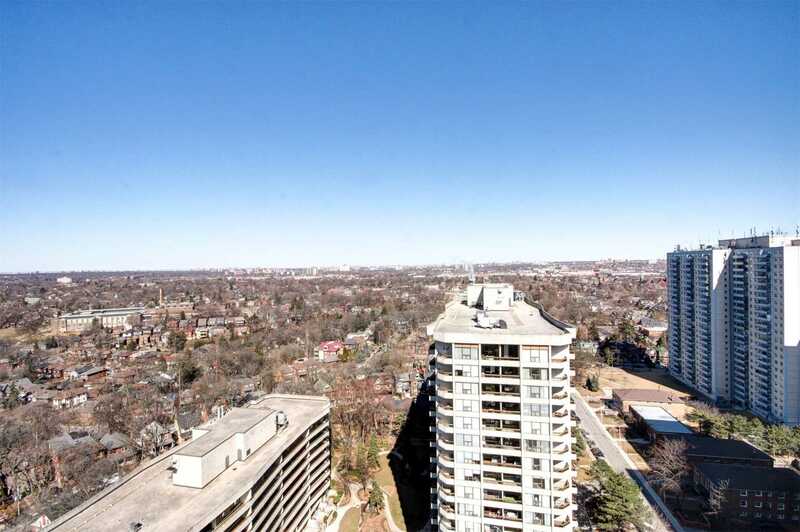 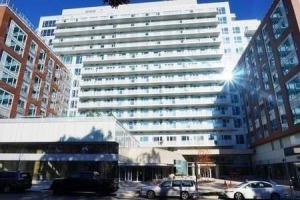 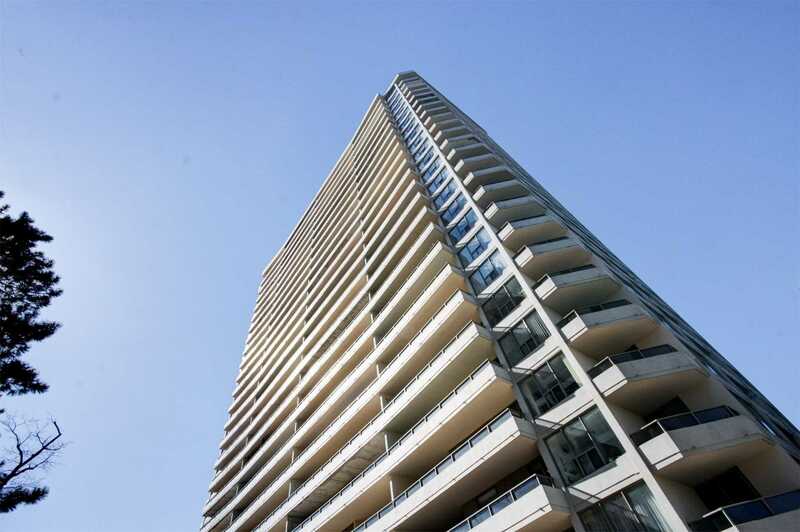 Stunning, 3 Bedroom Condo Overlooking High Park! 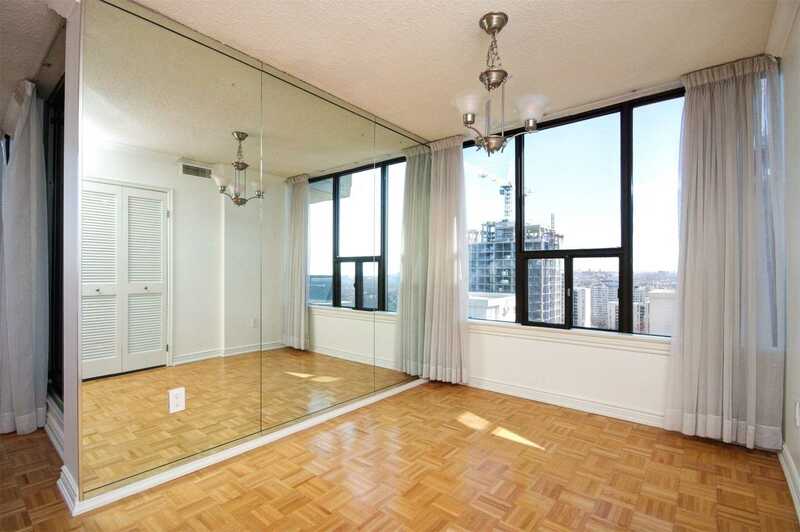 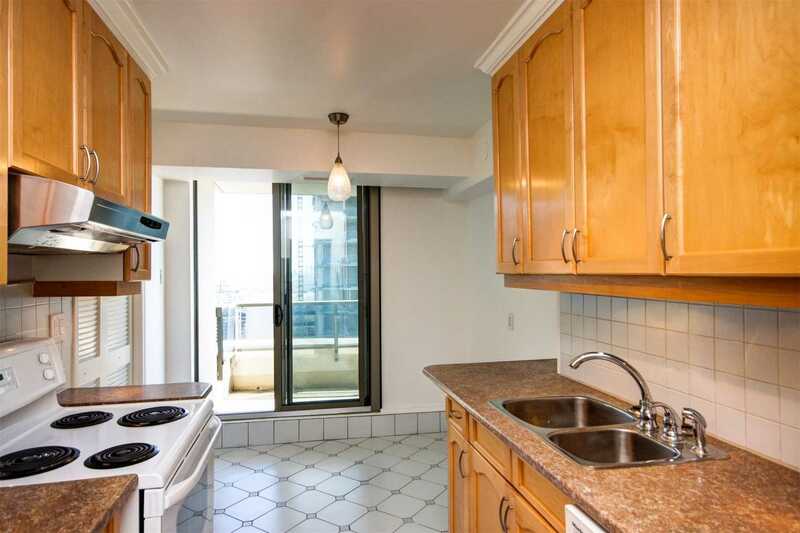 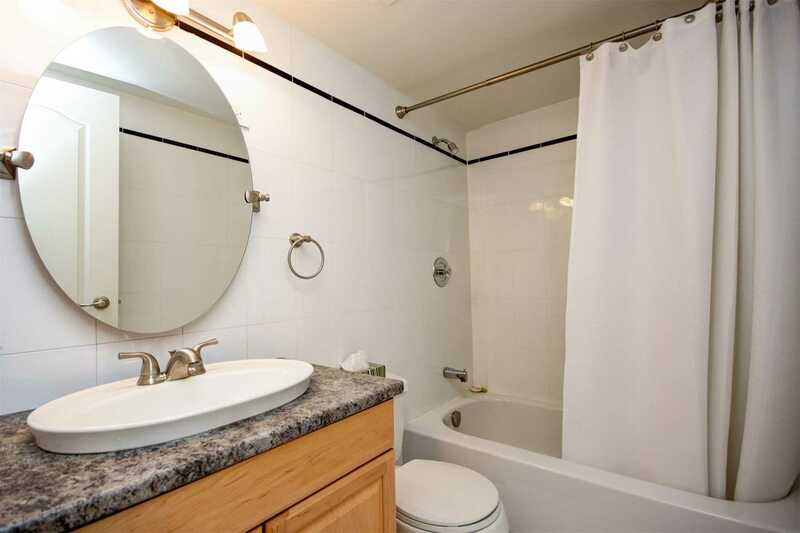 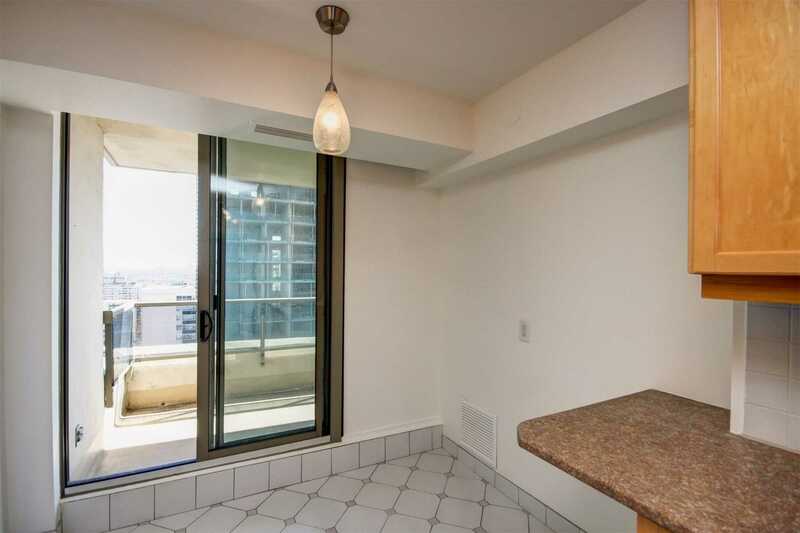 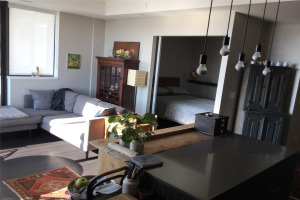 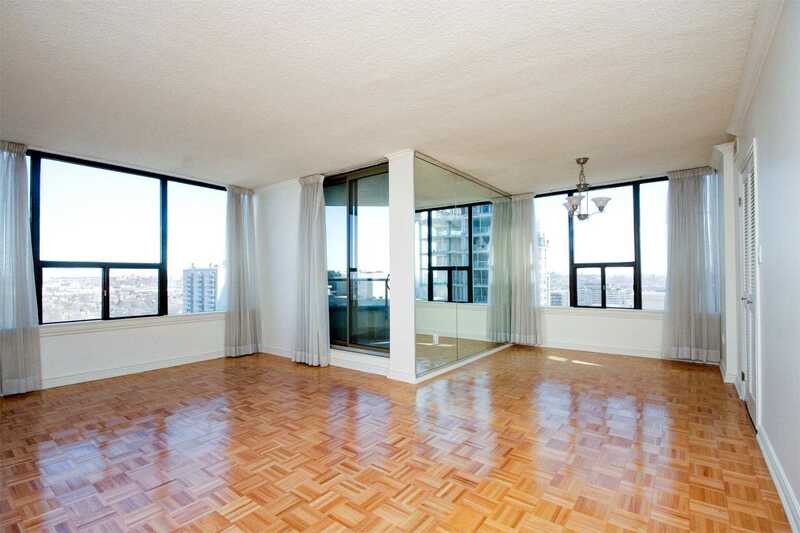 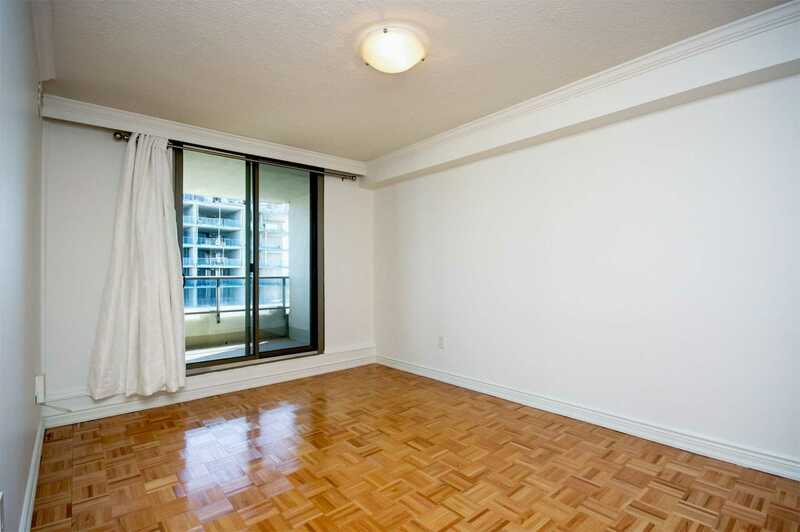 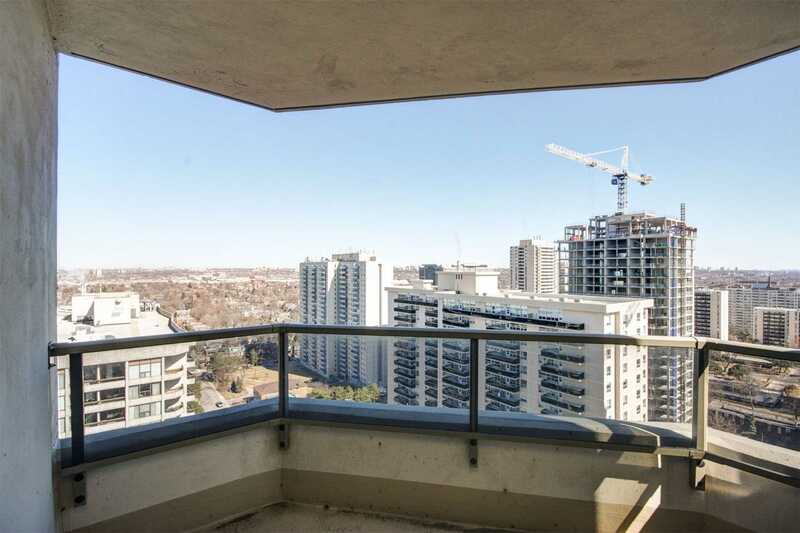 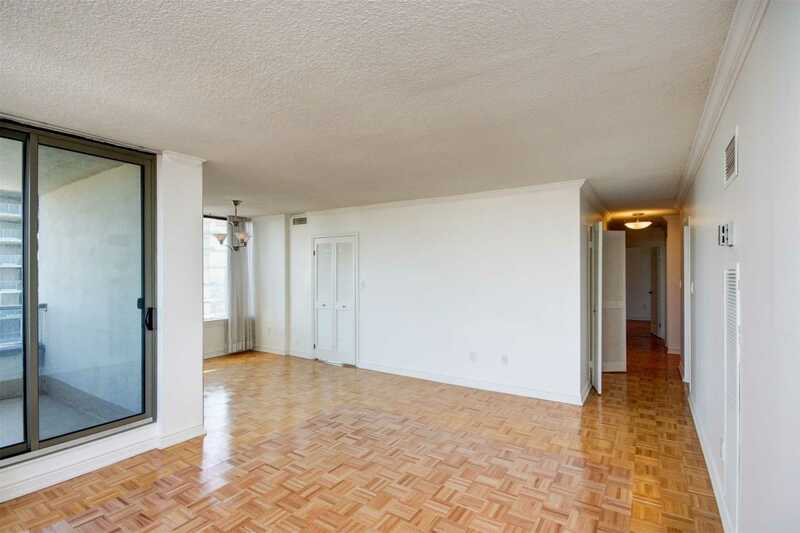 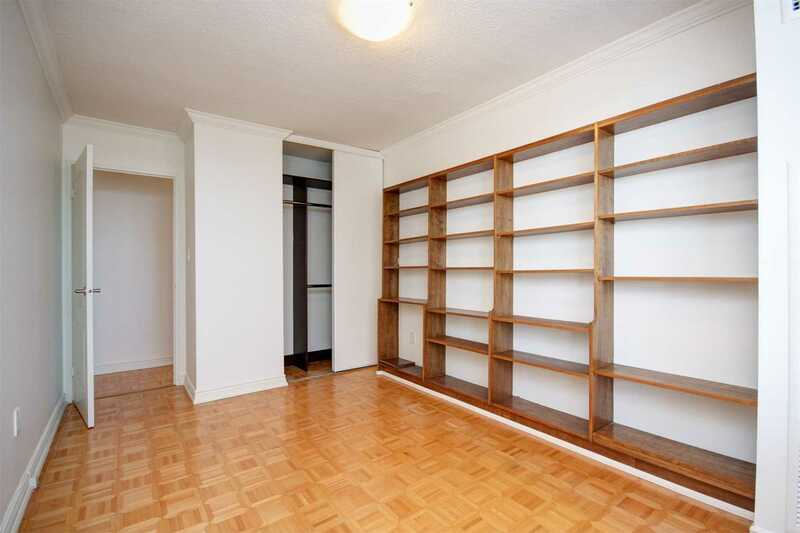 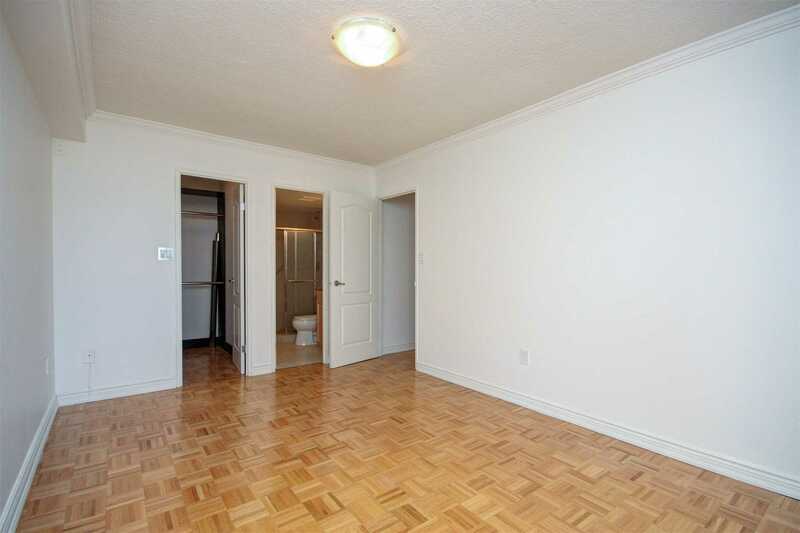 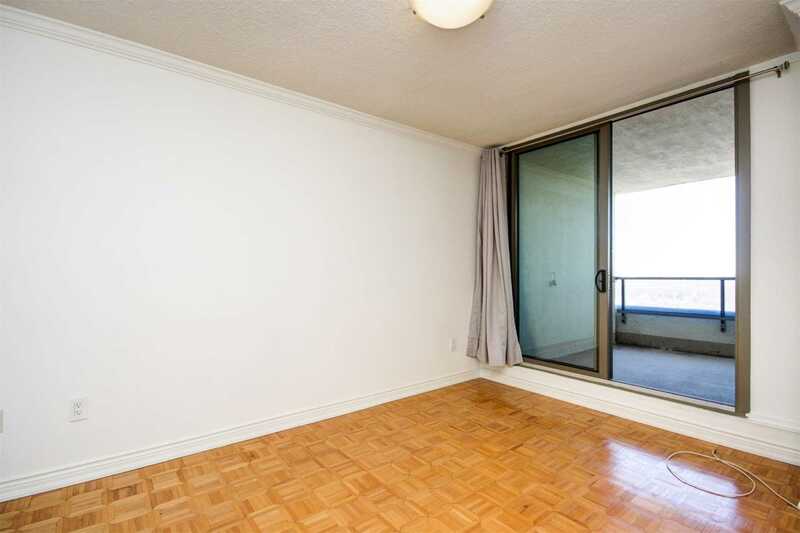 Bright And Spacious Unit Comes Complete With 3 Large Bedrooms, Hardwood Throughout. 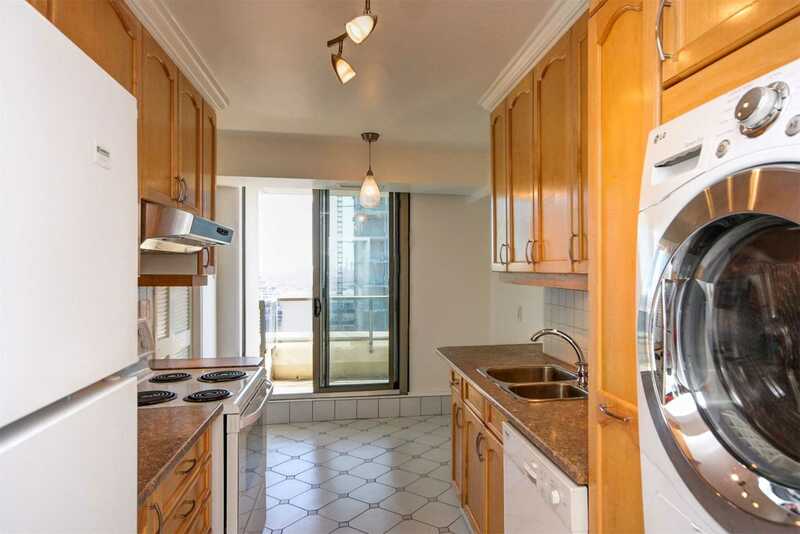 Large Kitchen With Breakfast Nook And Tons Of Storage! 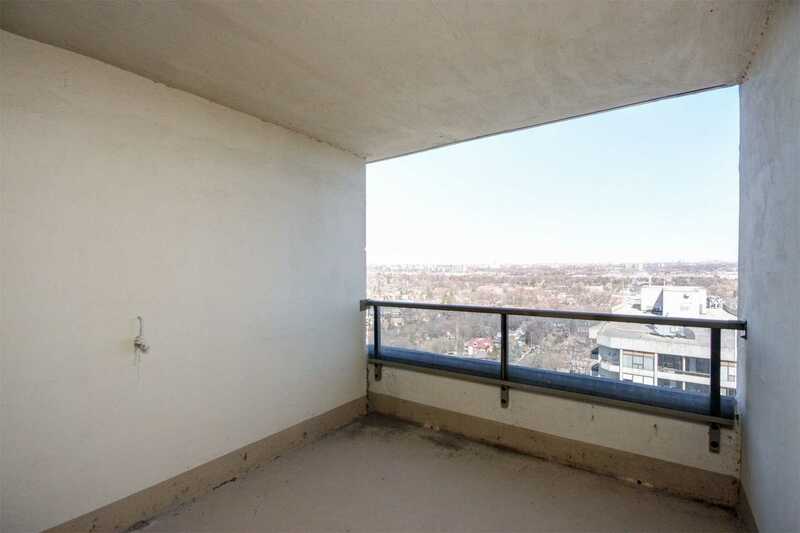 3 Balconies! 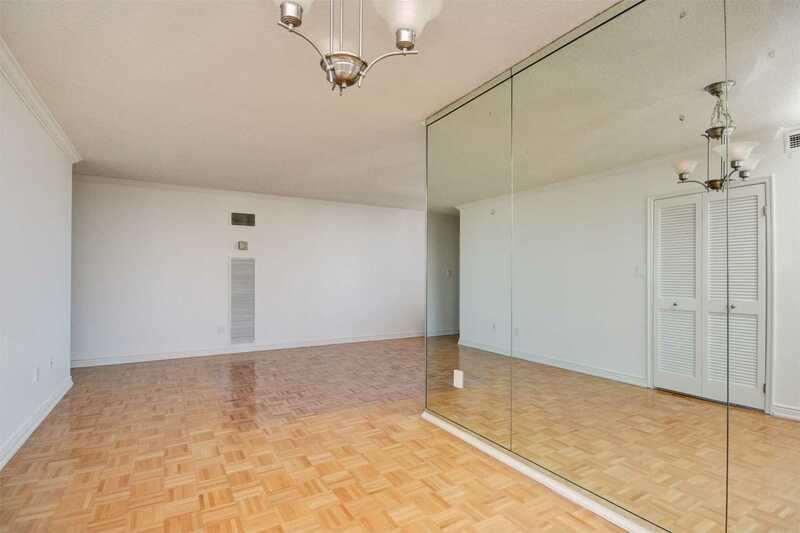 Over 1000 Sqft! 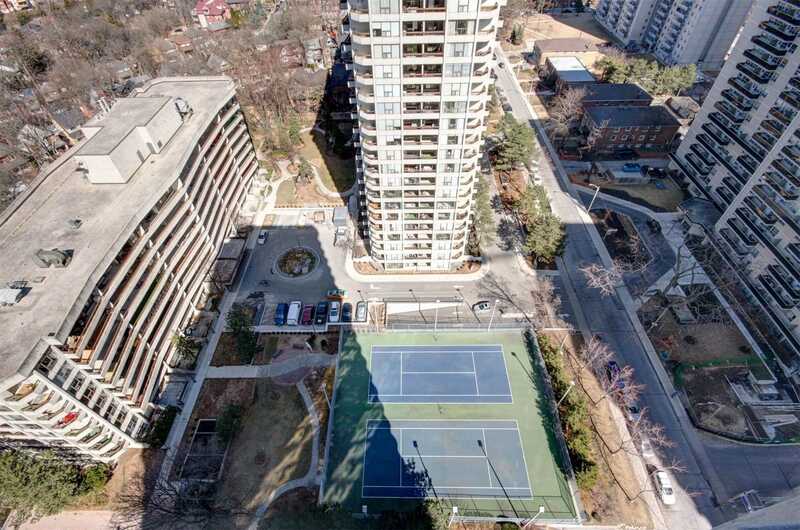 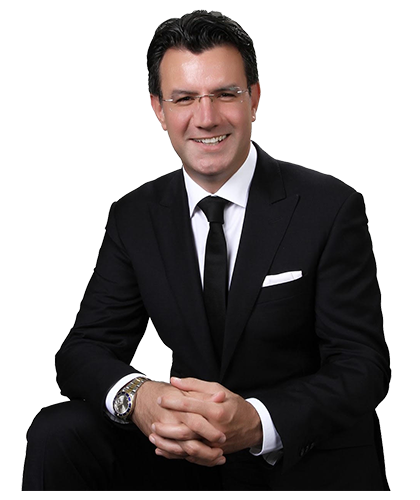 Steps From Subway, High Park, Bloor West Village, And More! 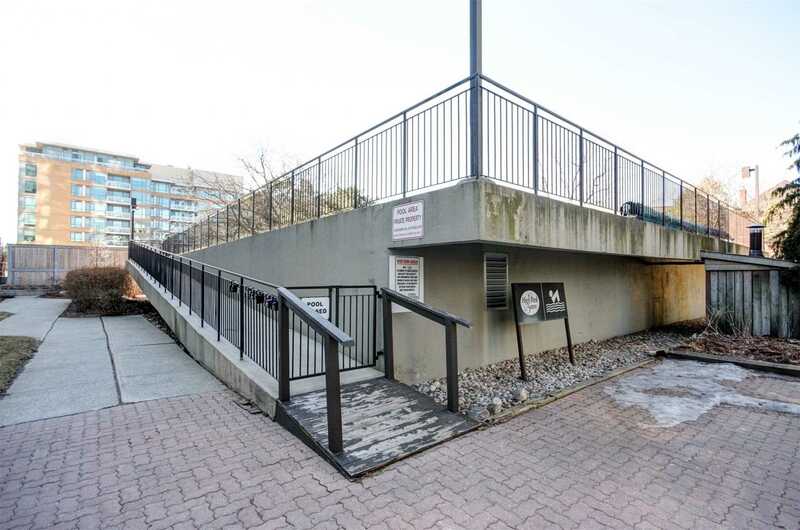 1 Parking, 1 Locker! 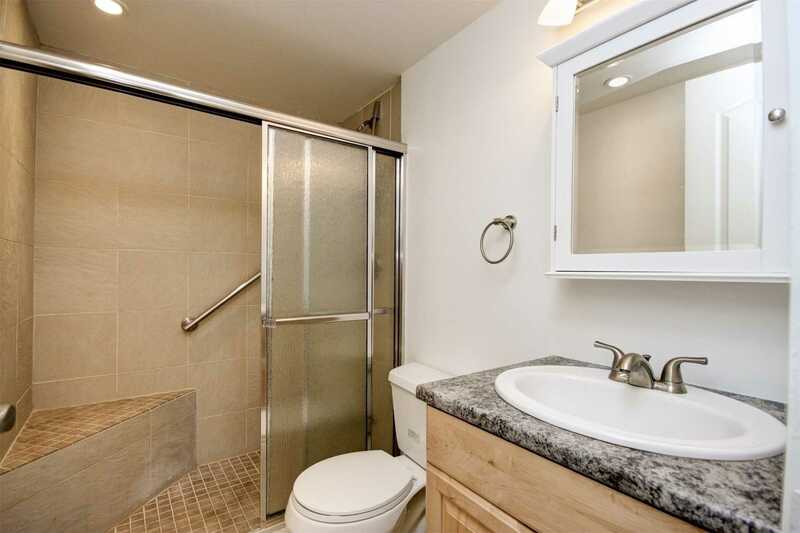 Utilities Included + Cable Tv.